I'm finally sharing my weekly couponing wrap-up and freebies! 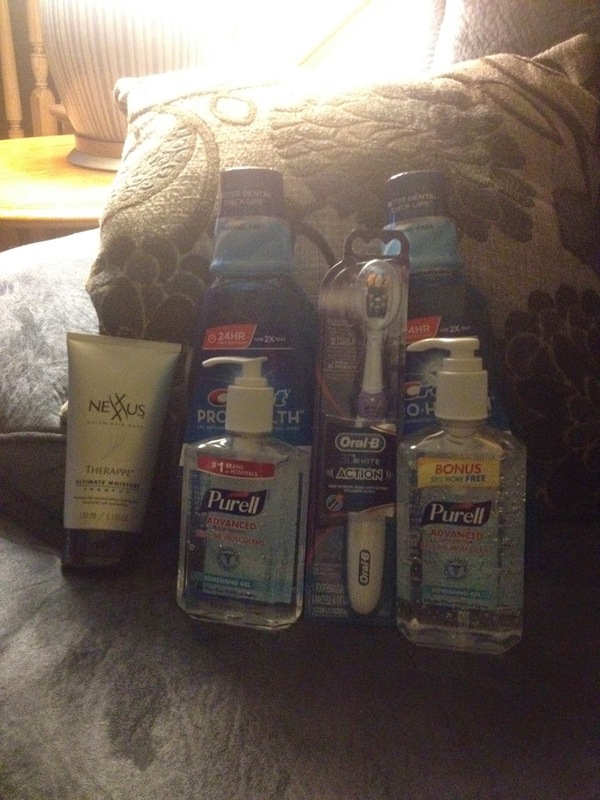 I also used a $5 coupon loaded on to my Rite Aid card. I paid $15.98 out of pocket and left with $13 in Up Rewards for next time! I also used $5 off $25 coupon, as well as $7 in ECB. I paid $22.02 out of pocket and received $3 ECB for next time. 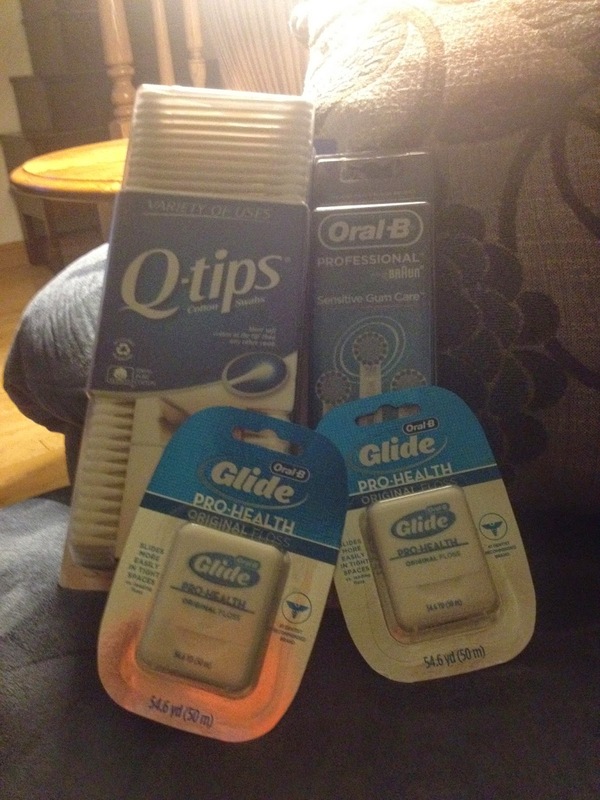 This wasn't the greatest week for couponing but I love being able to use ECB for some things I really need like floss and q-tips. 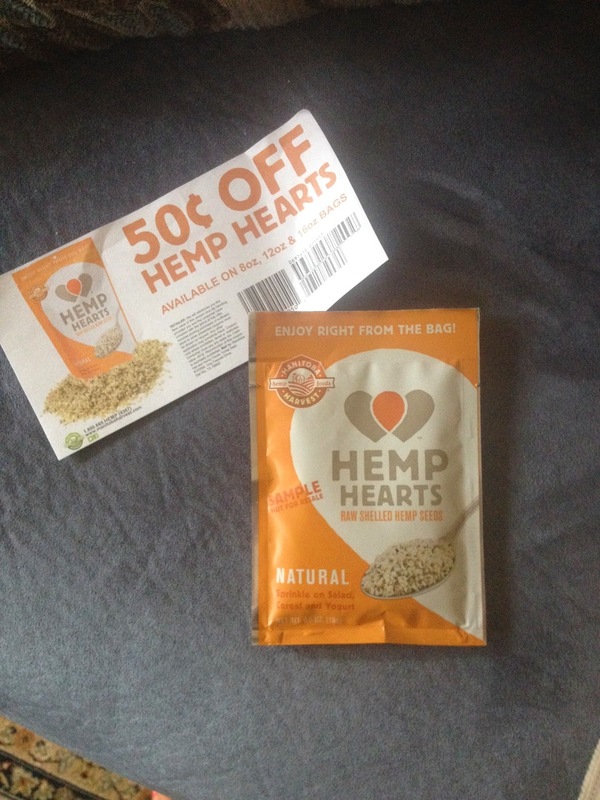 These hemp hearts aren't something I'm particularly interested in trying, but my dad wanted to check them out so I passed them on to him! This was sent to me from Swaggable. 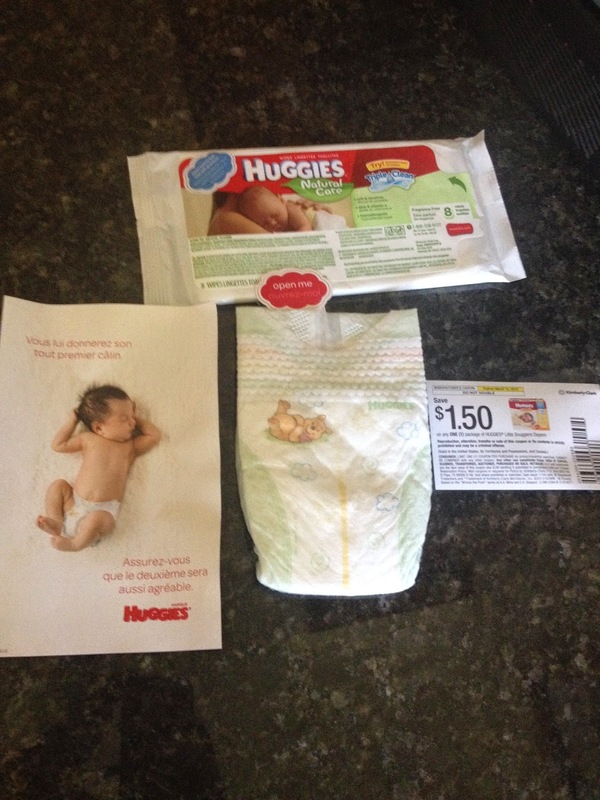 I forgot that I had ordered this newborn diaper from Huggies, but I will be passing this along to my friend Kaitlin who is due with her first baby in only three days! 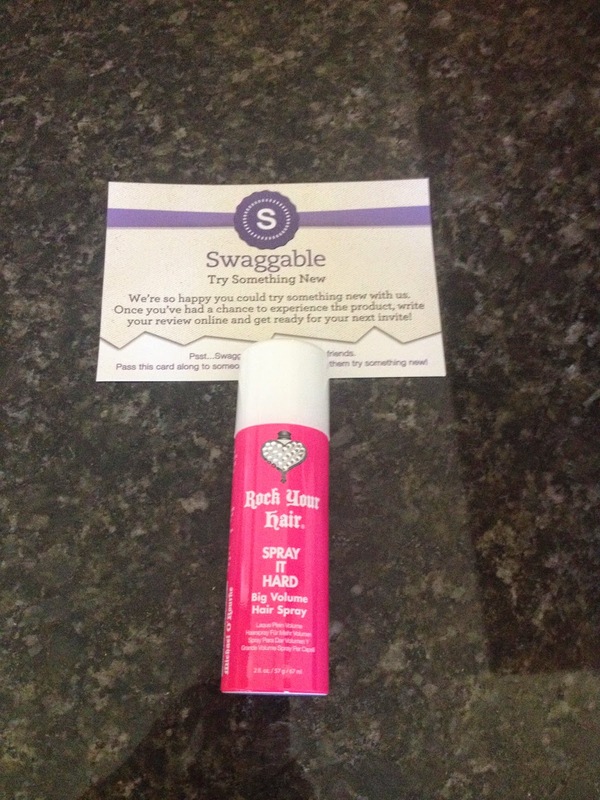 I also received this Rock Your Hair hairspray from Swaggable. I'm excited to try this out since I love testing different beauty products! Did you get any great deals or free samples this week? Rachel and Ant's Branford House Wedding!